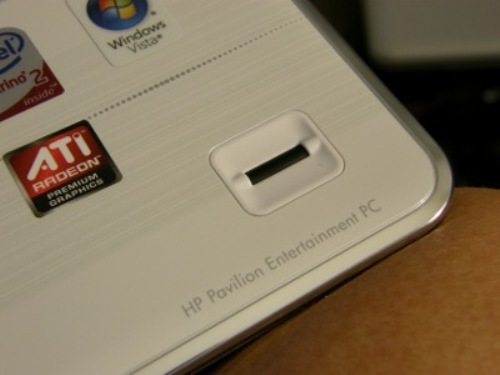 Fingerprint facts are some interesting information related to such product. Fingerprint is common product to be used for any different institution. Yet, some people still don’t know the facts about it. So, what are the possible facts related to fingerprints? There is a name for study of fingerprint. It is called dactyloscopy. The name comes from the Greek word daktylos having the meaning of finger and also skopein having the meaning to examine. This is the basic fact actually. Our fingers have the ridges. So, what are the functions? Those ridges can help us in grasping objects. They may give you both traction and friction. It holds the objects not to easily fall from our hands. They are believed to improve our touch sense. When we touched objects, we left behind the fingerprints. The cause is the natural oils within the skin. 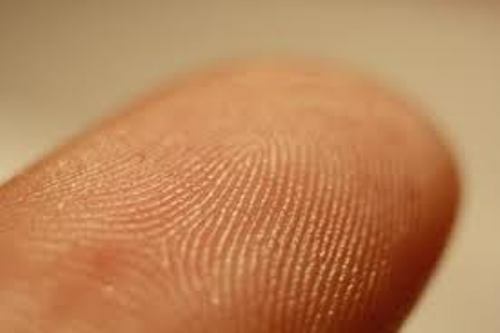 Combined with salts of the sweat glands, it makes the fingerprint occurring when people touch objects. It was Sir Francis Galton who had classified the types of fingerprints. He classified them based on features including whorls, arches, and loops. When do human gain fingerprints? It was at the three month’s gestation. The fetus acquires the fingerprints within the three month of gestation. Fingerprints are the impressions made by the ridges. They are unique. The ridges may never change as human grows old. There is interesting fact. Koala has similar fingerprints compared to human. Yet, koala has two thumbs and also claws which make it different compared to people. You will gain difficult in how to get fingerprints from clothing, carpet, and also textiles. It is because those products are much absorbent. Those fibers may absorb the oils and the present of moisture of the fingers. They are also porous. 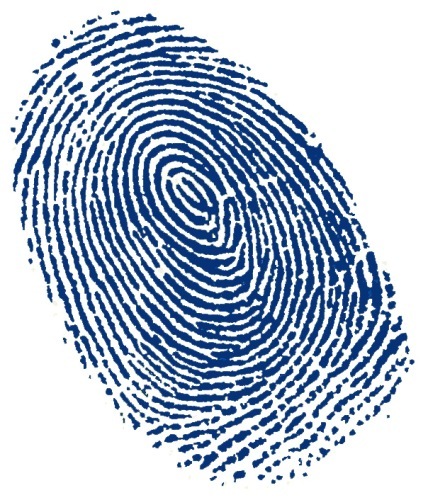 In modern life, fingerprints will be used for identification. It was Sir William Herschel who used it as identification in July 1858. He used the impression of the thumb to identify workers and also prisoners in India. It was in Argentina where fingerprints are used to identify the killer of children. The police researcher who applied the identification method was Juan Vucetich. 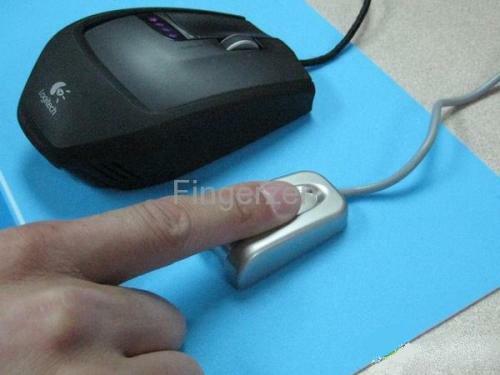 It is useful to read facts about Fingerprint right? Just do more effort to find more info related to the product. You can simply read blogs or textbooks discussing about fingerprint out there.